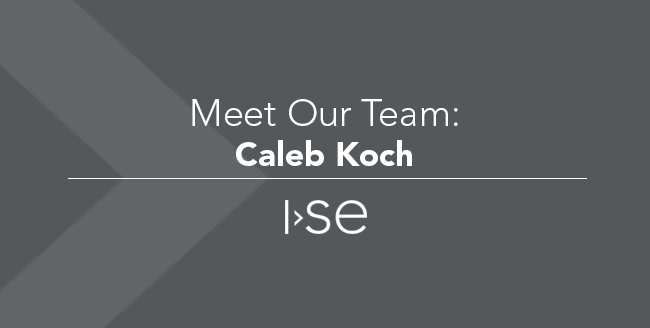 Recently two of our Iowa team members, Bob and Abhijeet, moved to Texas. 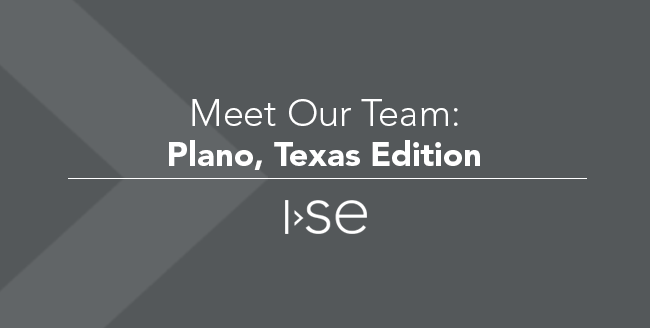 Earlier this year they helped ISE start up an office in Plano, Texas to expand the Texas team. Today I interviewed the three new additions down South - Dave Tolan, Seth Reynolds, and Henry Alfaro. 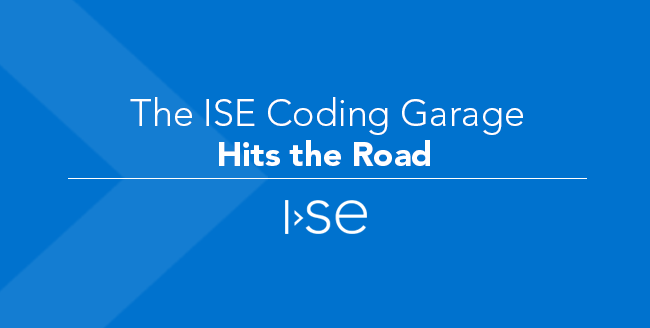 We’re over halfway through the 2018 ISE Coding Garage! Yesterday we hit the road for a trip to the University of Iowa College of Engineering's Annex, a new extension of the University of Iowa’s Seamans Center for the Engineering Arts and Sciences. Highlights of the tour included the prototyping studio - taking home nuts and bolts created on MakerBot 3D printers, and the new Engineering Design Studio. 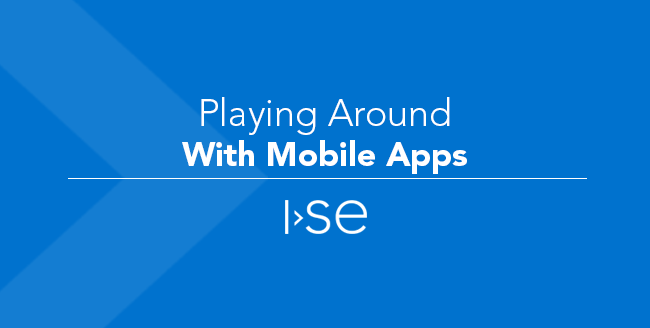 Thanks to professor Jon Kuhl for showing the ISE Coding Garage students where their future may lead.